If you're new to the world of franchising, you probably have a million questions about everything from costs and training and support, to hiring employees and securing equipment for your new business. 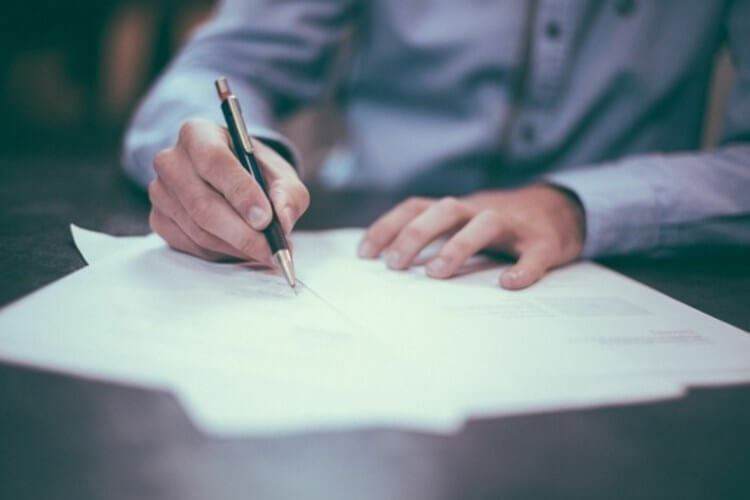 One of the most important sources of information for prospective franchisees is the Franchise Disclosure Document, or FDD. The FDD provides a vast amount of information to help you make an informed decision when looking to buy a franchise. All franchisors are required by the Federal Trade Commission to provide a copy of their current FDD to every applicant no less than 14 days before the sale of the franchise. However, as an extremely important part of the due diligence process, candidates should take their time going through the document to ensure they are fully informed before making the decision to buy. The FDD contains 23 mandatory sections that provide candidates with information regarding costs and fees, legal issues, turnover rates, and more. These documents can be lengthy, technical and tedious, especially for someone new to franchise world, but there is help available to guide you in making a sound decision. Since the FDD is a legal document, you may request the assistance of an attorney familiar in the area of franchising to go through the document for you. Another option is to contact a franchise consulting firm who can also assist you in reviewing the FDD as well as provide additional coaching while you get established as a new franchisee. Though the process of reviewing the FDD can be overwhelming, it is a critical step and can greatly affect your success as a new franchise owner. Remember that help is available should you need it. Visit Franchise Gator’s list of franchise consultants to get started.